OOh nice! 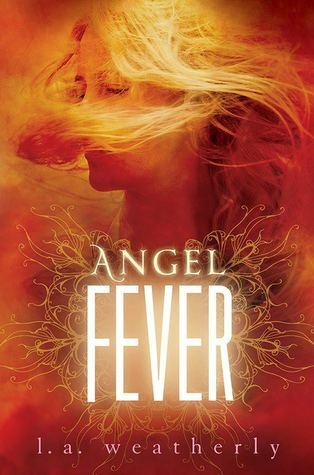 I still need to read the book before Angel Fever! So behind! Read the first one on Netgalley two years ago, bought that when it released and have yet to read it! I'm forgetting the details! Still need to read Obsession too! Just glad that I got that on my Kindle properly before my internet crapped out on me! Thanks Jessica! I also need to read the Angel books first too. Oh that stinks about your Internet! But, yes at least you got yummy Hunter on the Kindle! LOL. I hope you enjoy it when you get to it! 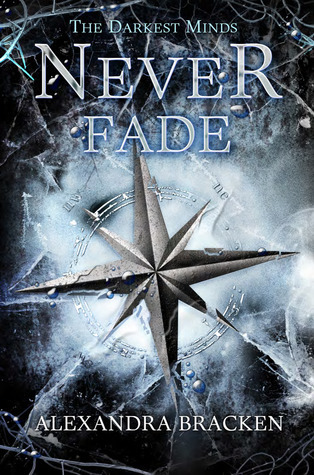 You have great Netgalley finds too:) thanks for stopping by! Thanks Eveline! 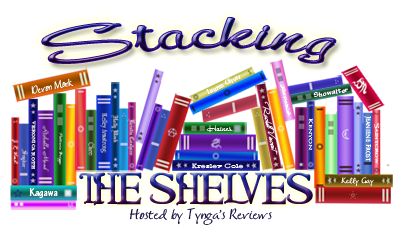 NetGalley is super addicting! You had an awesome haul! I still need to read The Darkest Minds, I need to get on that! :) Happy Sunday! You got such a nice assortment of books. 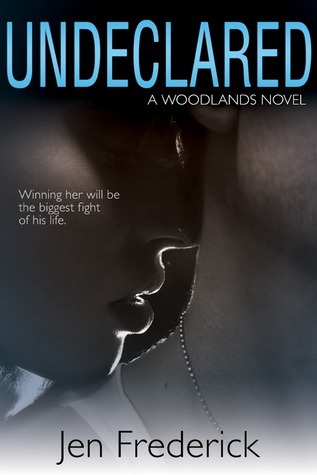 I am trying to stay away from NetGalley until I catch up with books I already have. Come see what I got at Inside of a Dog and Ms. Martin Teaches Media. Happy reading! Thanks Kathy! I really do need to ban myself from NG- because I already have so many books on my plate as it is! Where the Stars Shine looks awesome. I need to read the Darkest Minds still. I've heard great things and have it on hold at the library. Obsession looks good, too. And yay for One Tiny Lie. Happy reading! Thanks for stopping by! Thanks Natalie! I'm so excited for Obsession! It's falling further down on my list because of all my ARC's, but hopefully I can squeeze it in soon! Thanks Trish! 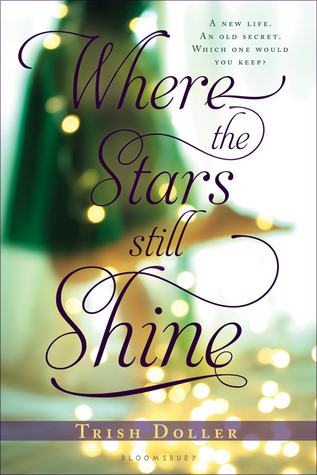 I really wanted Where the Stars Still Shine and it was the only book Bloomsbury approved me for out of the 3 I did request. I've run into a problem with it on NG, so hopefully I can get it squared away! Thanks Lizzy! Yes! I'm so excited for it! I saw the blog tour for Breathe Me and jumped at the chance. I've been eyeing it for awhile. And yes I'm nervous about OTL too! I'm actually about to start it once I finish up replying to comments. Thanks Alyssa! I haven't read Brightly Woven, but with that recommendation, I'm adding it to the TBR now! And yes, I cannot wait to have time to delve into Obsession!! Eeep! Ohh I really like Breathe Me's cover! And omg Obsession. SO GOOD. Ah! You guys are killing me with the Obsession fangirling. I don't know how I'm going to hold out. So many ARC's to go through first! 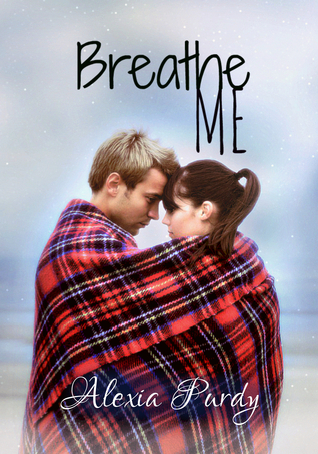 And I agree- Breathe Me's cover is adorable. Couldn't pass up the tour! Ooo, you got One Tiny Lie, too! I'm reading it right now and it's amazing! Obsession was amazing too and I loved it! Great haul and thanks for stopping by! Oh I'm glad you like it Aseel! I'm about to start it in just a few minutes! And Ahhhh Obsession. With each comment I read, my resolve to finish my other priority books is slowly crumbling. So apparently I'm missing out on Ten Tiny Breaths. I'm gonna have to add it to my TBR. I think I might have it actually. I haven't read Opal but Obsession looks really good! YES! Nereyda! YES!!! You need to read Ten Tiny Breaths. I think you'll like it. Or at least I hope you do, because I adored it. Probably one of my favorite contemps I've read ever. 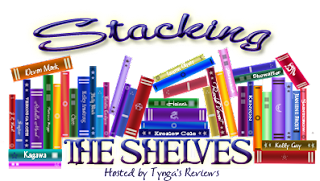 Thanks for stopping by my My Stacking The Shelves ! There's Obsession! 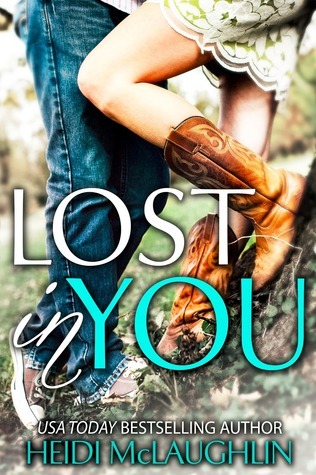 Still haven't read it yet :( Lost in You looks good! Ah! I need to read Obsession. Everyone is going crazy over it. And Lost in You looks cute, and for $.99 I couldn't resist. I have NO willpower. YAY! Look at us go!!! The cover for Breathe Me is really cute! And I have to read my copy of Ten Tiny Breaths already... I've had it for ages! Awesome haul Jessica, I hope you'll enjoy them all! And I will be jumping on the bandwagon- very soon I hope! Obsession *screams* You are going to love that one! 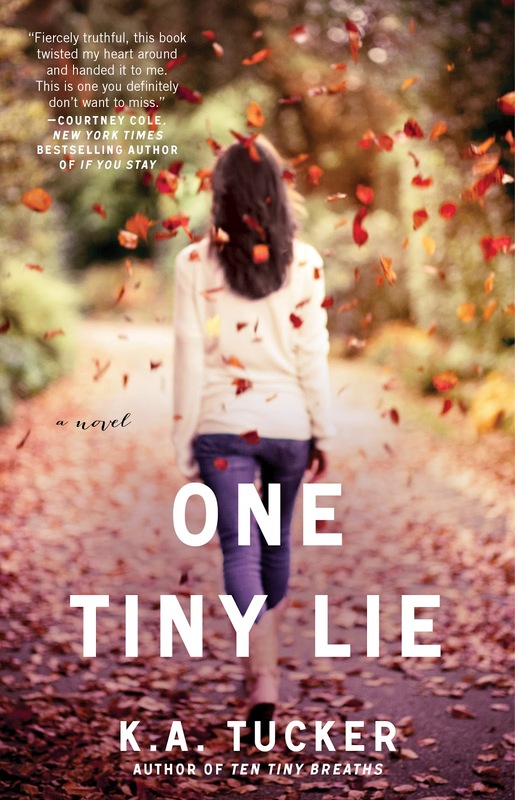 I am dying to read One Tiny Lie! Also I love that cover on Lost In You! Happy reading! :D I am losing my willpower bit by bit to wait on Obsession. I'm going to have to squeeze it in this weekend. And I really liked One Tiny Lie! I hope you do too! Thanks for stopping by my post! So sorry for the late response. Thanks Sara! I am quite bummed about Where The Stars. I didn't download it in time before they archived it, because I was on vacation, so I guess I'll have to end up waiting for that one. Booo.